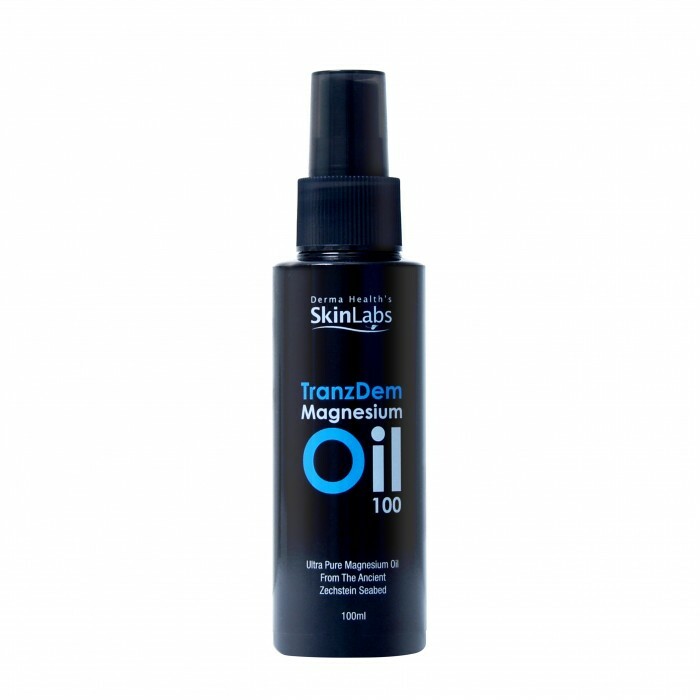 skinlabs tranzdem magnesium oil is an ultra-pure magnesium oil extracted frm the ancient Zechstein seabed in Europe, lying 1600 to 2000 meters deep in the interior of teh earth . It is easily absorbed through the skin for immediate delivery. -for general aches, pains, muscle cramps & discomforts. Apply 2-3 sprays directly to the affected area, rub and gently massage. Gently massage 2-3 sprays behind your back and on forehead. -Eliminate body oudour Gently massage 1-2 spray to the underarms. Apply 2-3 sprays below feet, back neck before sleep and gently massage. 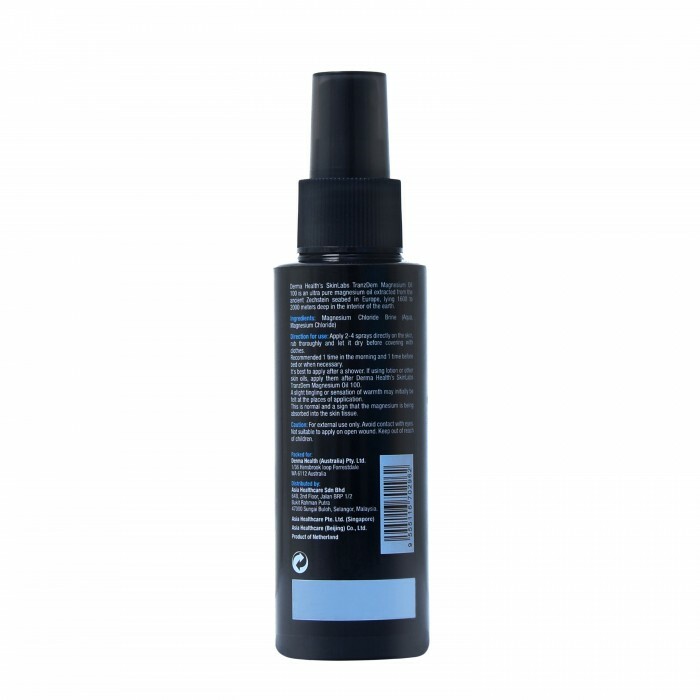 Before exercise, apply 2-3 sprays below feet to hold body magnesium level. 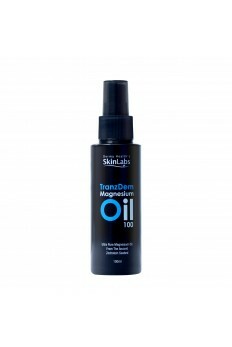 Once you start using Magnesium Oil, use it daily. It will take time to increase healthy Magnesium levels to miantain general body health. The first few times using magnesium spray may result some uncomfortable tingling.